This lightweight, antioxidant rich, all natural oil blend nourishes, moisturizes, and restores the skin. Nutrient packed with essential vitamins and minerals that help minimize damaging effects from the outdoor elements. Essential oils of sandalwood and frankincense help improve complexion. Coenzyme Q10 protects skin from free radicals & minimizes wrinkles. Great for all skin types. 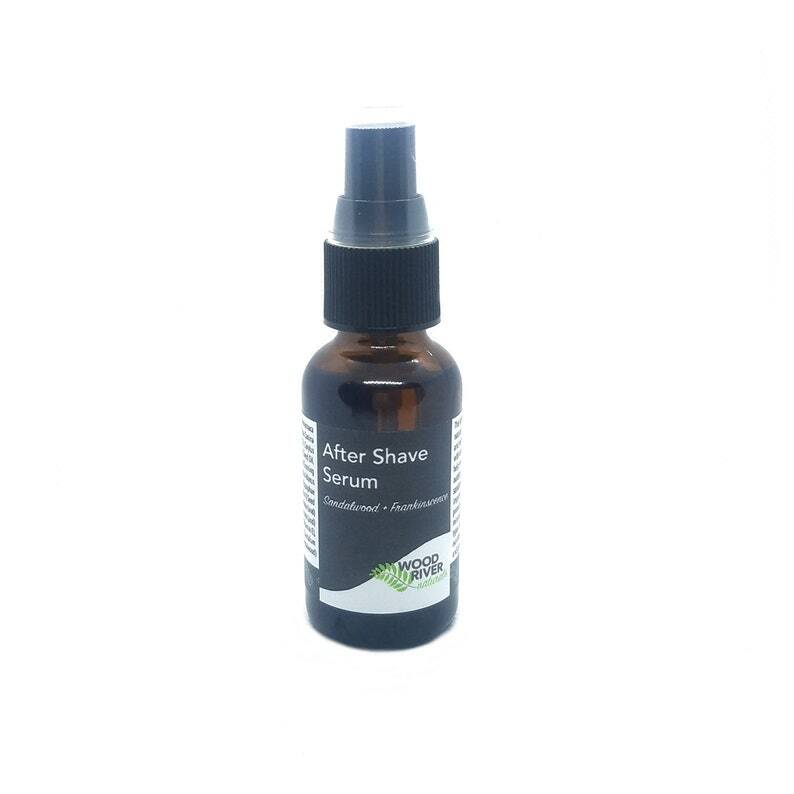 After cleansing, shaving, and use of our after shave tonic, use a small amount and gently massage into skin.